We guarantee if you are not 100% happy with any aspect of the work we've carried out, we'll put it right for you every time. Simply let us know right away and we'll get on to it. 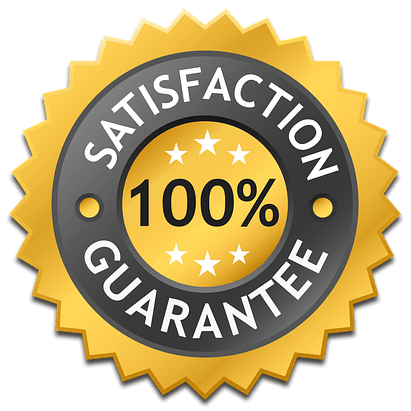 Our reputation for superb quality workmanship, well built and sustainable fences is known across the North West, that's why we have been awarded customer satisfaction awards year after year by Wigan Trading Standards Good Trader Scheme. For more information about our guarantee and to receive a free quotation contact us.